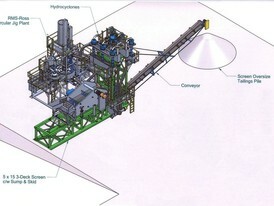 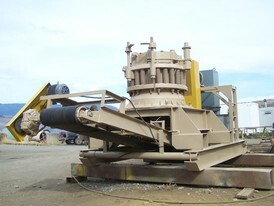 Savona Equipment is a gold separation table supplier worldwide. 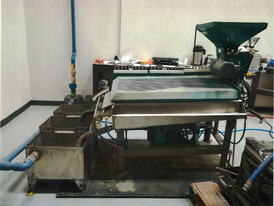 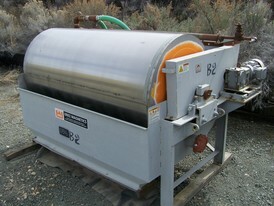 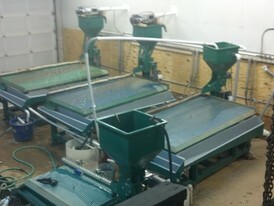 Gold separator machines are used primarily for recovering fine gold and other precious metals from concentrate. 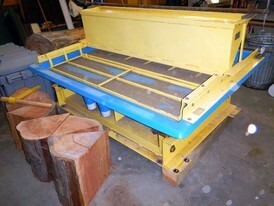 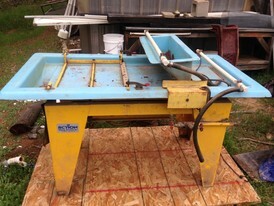 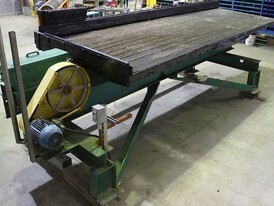 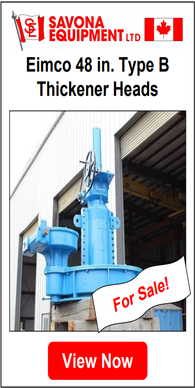 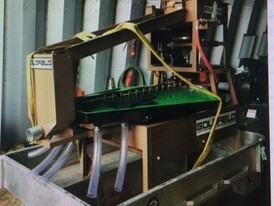 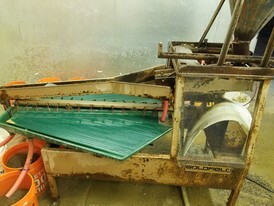 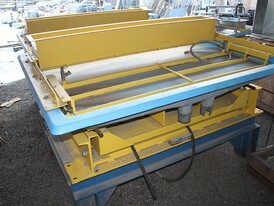 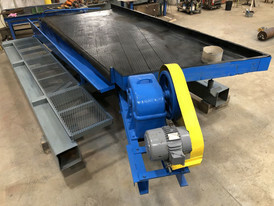 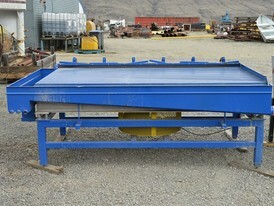 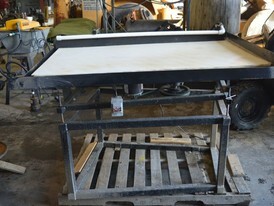 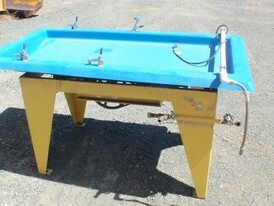 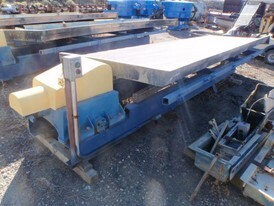 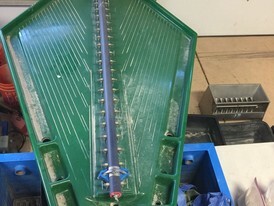 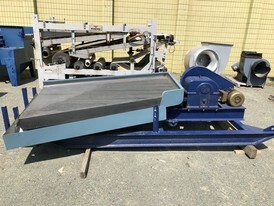 We have wave table gold separator manufacturers such as Action Mining Wave Tables and Wilfly Concentrating Tables for sale, supplied both new and used but all ready for service. 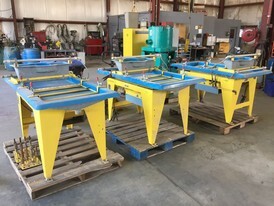 High quality gold separating machines are also called gold shaking tables and come in various sizes suited to your application. 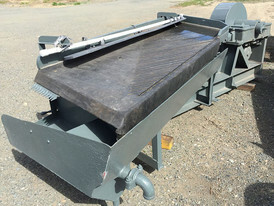 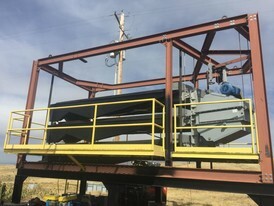 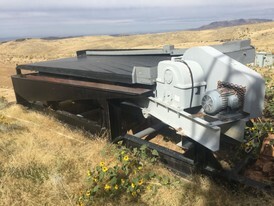 We are a distributor for Action Mining and their full line of Gold Wave Table which come in 3 models covering all scales of operation and works on gold, any heavy mineral, also cleans grit from stripped carbon. 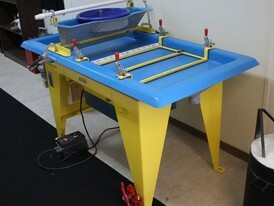 The portable 12 volt powered model M5 Wave Table has just been released and is great for test work in the bush or lab. 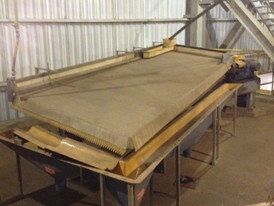 The M8 Wave Table is perfect for bulk sample testing and for full scale production. 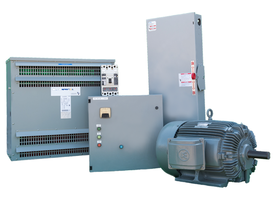 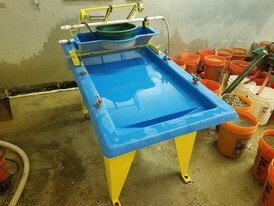 The mighty M10 Wave Table can process up to 10 TPH and has low water and power usage.